Gernot Rohr is cooking up a special formula for a great team and it is only a matter of time before they come through according to former Nigeria International, Chukwu Ndukwe. 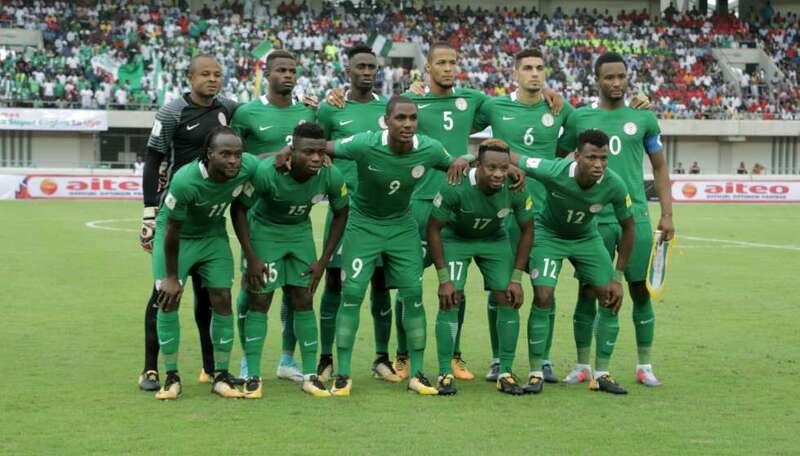 Ndukwe spoke with brila.net on the prospect of the Super Eagles at the 2018 FIFA World Cup and admits major teams would have noticed this ‘Special’ team. He also called on Nigerians to throw their unwavering support behind the young team; ‘all the way’.